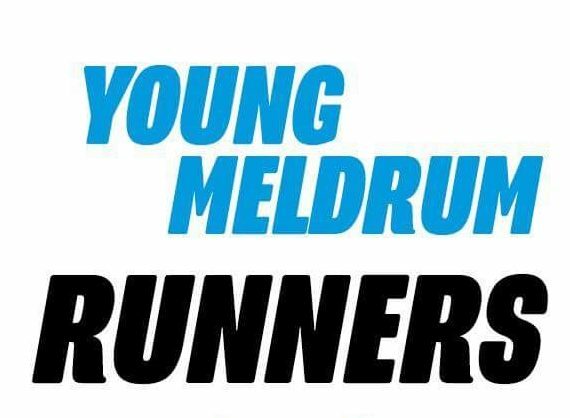 CHRISTMAS POST SERVICE FOR OLDMELDRUM & DAVIOT – SCOUTPOST! 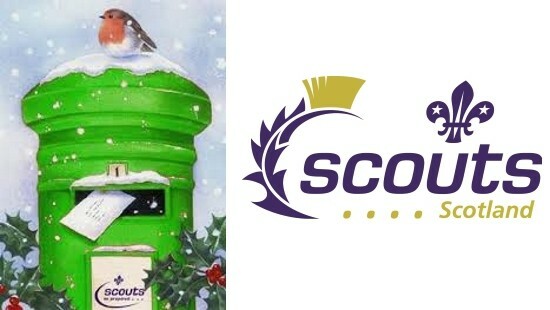 This year 1st Daviot-Oldmeldrum Scouts will be running ScoutPost (a Christmas card delivery service) to raise funds for the Scout Group and to provide a valuable service to the local community. 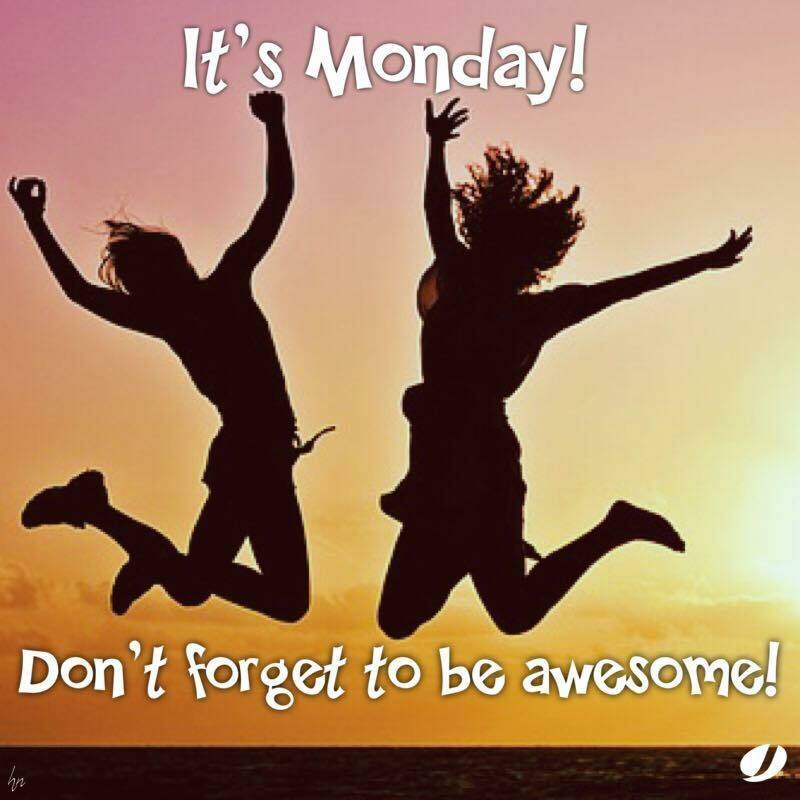 Cards and donations (25p/card) can be posted in ScoutPost boxes at the Paper Shoppe, Meldrum Pharmacy and Meldrum Parish Church and in Daviot at Daviot Primary School, and through the letter boxes at Dargai (opposite Smiddy Pub) and Wicketslap in Daviot. Deliveries to addresses within Oldmeldrum and Daviot villages will be made on Sat 5th, 12th, 19th Dec. Envelopes should be properly addressed and include a ScoutPost Code (see ScoutPost box or Kirk News). Last collection: 6pm Fri 18th Dec.
We are grateful for your valuable support.